June 24, 2015 June 15, 2015 / Julie Brook, Esq. Any trial strategy should incorporate the mundane. Not only must you get to court on time, but everything you need to try the case also has to be there, at your fingertips. Here are four things you should consider and arrange for before you head to court. 1. Transportation of all exhibits, depositions, demonstrative evidence, and trial books. In a simple case, you may be able to carry everything in one large briefcase. In a larger case, be sure that assistants, or a messenger service, have explicit directions about time and place of delivery. You should set aside and carry to court yourself those items needed to get through the first day of trial (e.g., jury book, pre-trial brief, opening statement, anticipated trial memorandums). Make sure arrangements are made for all audio-visual gear and demonstrative evidence to be transported to court. Find out in advance from the court clerk whether there’s a secure place where these items can be kept during the trial. Many judges will permit counsel to keep bulky, voluminous, or valuable items locked in the courtroom overnight while the case is being tried. If you’re using machines requiring electricity, find out where the courtroom outlets are and always bring extension cords. 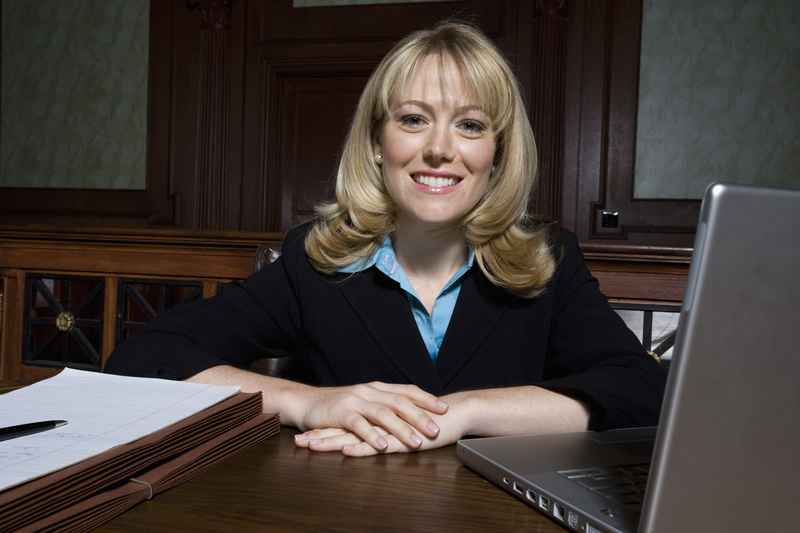 A word of caution: If your trial court is informal and not used to complex cases, don’t move a vast amount of material into the courtroom until you’ve spent a few hours with the judge, acquainting him or her with the nature of the case and solicited his or her advice on courtroom etiquette and placement of back-up materials. An investigator, either on telephone standby or instructed to visit you in court at the end of each day, to follow up on new leads developed during trial and check the veracity of some witnesses quickly. Another attorney at the office, available to do swift legal research on points of evidence or other controversies that come up during trial. A night secretary (usually a day secretary, ready to work overtime), to type up emergency legal memorandums and jury instructions. 3. Supplies. If the trial is going to be long, bring to court whatever else will make court life smooth and comfortable and won’t offend the judge. For example, a portable lectern to put on top of the counsel table, and a box full of extra supplies (paper clips, legal pads, witness notebooks, staplers, and highlighters). 4. Blank subpoenas. It’s a good idea to have blank subpoenas made up, with only the witness’ name and date and time of appearance left blank. Often, you’ll be able to use these subpoenas to secure the attendance of people who come to court and haven’t been identified as witnesses. And if the trial judge refuses to excuse a witness subject to further recall, the blank subpoena gives you the power to keep control over that witness by immediate subpoena. For more expert advice on trial strategy and tactics—from the mundane to the sophisticated—turn to CEB’s newly updated Effective Direct and Cross-Examination, chap 1. Also check out CEB’s program Everything You Need To Know To Be Ready For Trial, available On Demand. Witnesses In or Out of the Courtroom? Mmmm…Donuts! But Can You Bring Them to the Courtroom Staff or Jury?